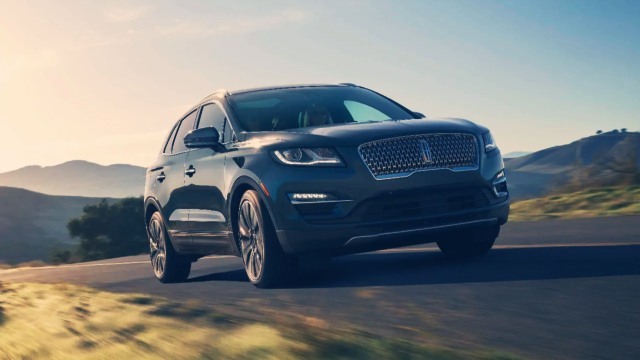 The 2020 Lincoln MKC is a luxury crossover that offers great comfort, pleasant ride and it looks amazing. The new model is about to introduce further changes and upgrades. After the latest spy shots, MKC will feature new styling and will gain some more features. However, one huge change is about to happen. This crossover will no longer exist under the “MKC” name. Lincoln will name it “Corsair”. Knowing that we could say the changes are more than significant for the 2020 MKC. Also, Black Label trim level is available again and some sources are saying that the new engine could happen as well. 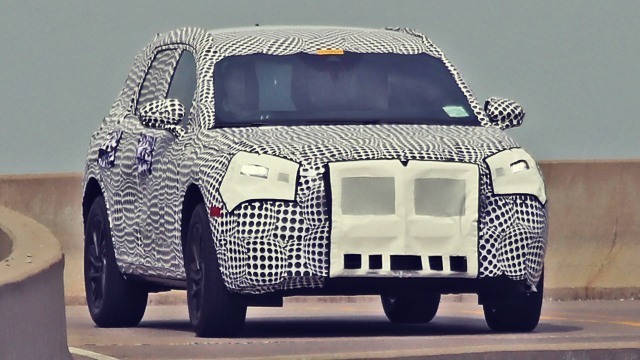 The all-new 2020 Lincoln MKC is getting a serious facelift. According to the newest spy shots, this crossover will borrow plenty of styling cues from the Aviator SUV. Front fenders and side mirrors are brand-new. The new grille is visible, even under the heavy camouflage. Headlights will get a slight redesign. At the back, the taillights are the same as on the Aviator model. On top of that, the front and rear bumpers are very similar. We can expect some more upgrades, but full details are not available yet. Lincoln plans to replace all of the “MK” models with something more attractive. At least when it comes to naming. Admit it, MKZ and MKC are not attractive names for a crossover. MKC will be the first model in the lineup that will arrive with an all-new name. This crossover will ride on a “Corsair” name in the future. Fun fact, Corsair name was already in use during the late 60s. Ford Corsair was a popular model back in the days. Also, Phantom Corsair was a concept from 1938. Interestingly, Lincoln is offering models such as Aviator and Navigator. All of these names were connected to World War II. The Corsair is another term from that period, the aeronautical reference. Moreover, Corsair is a pirate ship as well. The 2020 Lincoln MKC will possibly arrive with a new engine option. At least car experts are claiming that. This is pure speculation for now, but on the other hand, it seems possible. Whatsoever, a speculated four-cylinder EcoBoost unit could be in the offer. It will arrive with a turbocharger and optional four-wheel-drive system. Until that happens, a 2.0-liter four-cylinder engine remains a standard choice. This unit is producing 240 hp and 270 lb-ft of torque. The hybrid model is another realistic option for the future. However, 2020 MKC won’t have its own hybrid variant. As a matter of fact, hybridization will most likely happen in 2022. The most luxurious Lincoln’s trim is the famous Black Label. This trim is available basically on every company’s SUV. MKC is no different. The range-topping trim offers pure luxury and it looks premium. Almost all of the features are available as standard. Price is not affordable at all, but the level of luxury is truly great. The exterior will look very attractive and stylish. Also, the interior offers one of the most luxurious cabins in the segment. The 2020 Lincoln MKC Black Label will be in the offer once again and it will also introduce mid-cycle refreshments. 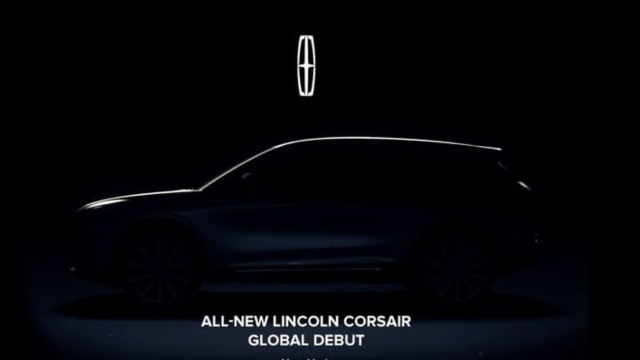 So, there it is, the 2020 Lincoln MKC that will arrive under the name “Corsair”. The price will start at $35,000 for the base model. Top of the range Black Label trim will cost slightly under $60,000. The forthcoming 2020 MKC will most likely hit the dealerships in the first quarter of 2020.